As Meredith puts Zola to bed and falls asleep, she begins to wonder -- what if her mother had never had Alzheimer's and she'd had loving, supportive parents? 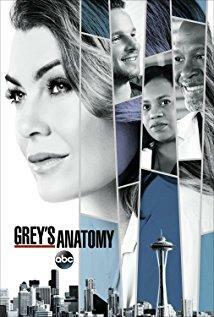 The reverberations of a happy Meredith Grey change the world of Seattle Grace as we know it. What if she had never met Derek in that bar and he had never separated from Addison? 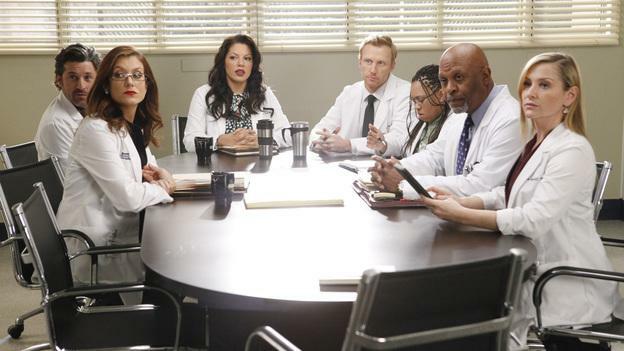 What if Callie and Owen had become a couple long before she met Arizona? And what if Bailey never evolved from the meek intern she once was?